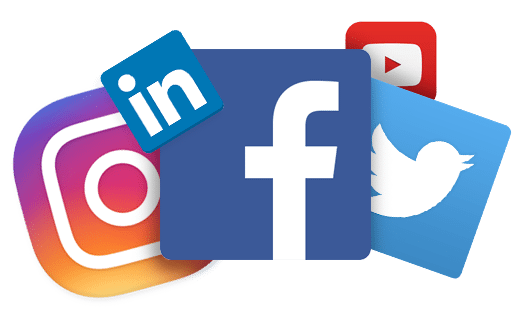 Social media marketing is without a doubt one of the most intelligent forms of online promotion and a medium that has earn’t the right to be incorporated in to any effective media campaign. With advances in connectivity, social media continues to aggressively claim its place on the web and is one of the fastest growing marketing platforms. With over 50% of the world’s population being under 30 years old, it is safe to say that platforms such as Facebook, Google+ and Twitter are still in their infancy.